The codification section allow set dependences between inserts and holders and also allow correct the standardized parameters series (Length, insert size and etc.). The window is divide on seven tabs. The table have the next structure. At the header by horizontal is placed holder types, by vertical insert types. 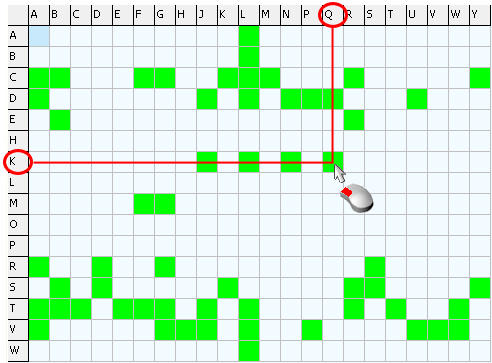 If the field of the table on the cross is a green then insert and holder if compatibility. It is necessary use the left mouse button for the change insert and holder compatibility. 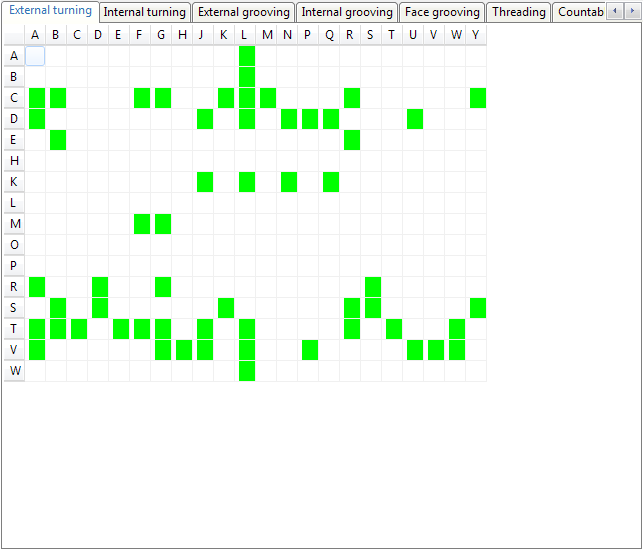 On the last tab is placed standardized parameters series list. The standardized parameters allow set only fixed parameters value. They must be changed only if manufacturer parameters series not allow enter necessary parameters value. The window is divide on the two parts. 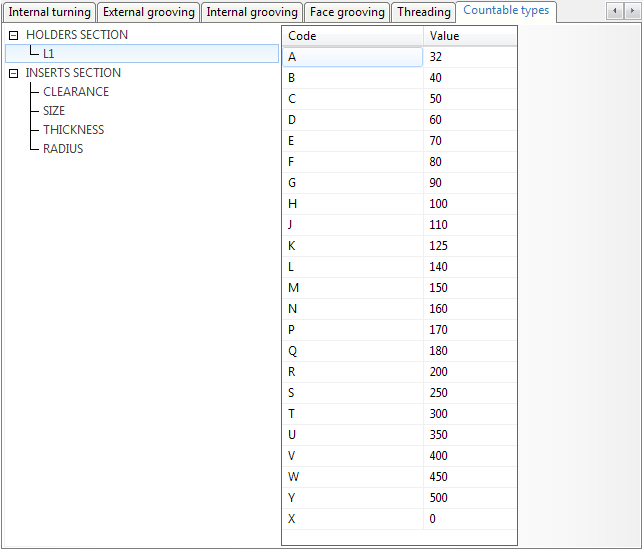 At the left part is placed standardized parameters tree by the sections. At the left part is placed selected parameters value list. The list control functions is available in the popup menu, as show on the picture. The popup list parameter names correspondence to the table parameter names. The parameter is add by the next order. If parameter section is not present in the tree then it is necessary add it as stated above. At the second it is necessary select section and create parameter. Thirdly allow select parameter and fill its values at the right part of the window. After parameters definition it is necessary to save the base. Now during item parameters filling on the table will be show newly set standardized parameters value.